Earn CME / CEUs online today! The ONLINE COURSE provides 24/7 access to a recorded COGNITIVE REHABILITATION TRAINING for a rich learning experience at your own pace. It’s the next best thing to being there! Includes a printed copy of the Manual (a $150 value); additional shipping charges apply. 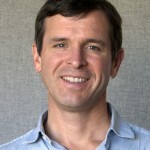 This unique TWO-DAY introductory training teaches evidence-based interventions for impairments of memory, attention, hemispatial neglect, executive function and social communication. Recorded live at the 2017 Annual Conference in Atlanta. Training is comprised of 5 sessions and 1 Bonus Session, allowing you to pause and resume at convenient intervals. 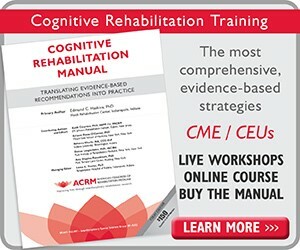 THE MANUAL: Printed copy of the Cognitive Rehabilitation Manual: Translating Evidence-Based Recommendations into Practice—$150 value! (additional shipping charges apply). Additional copies of the Manual may be purchased separately. 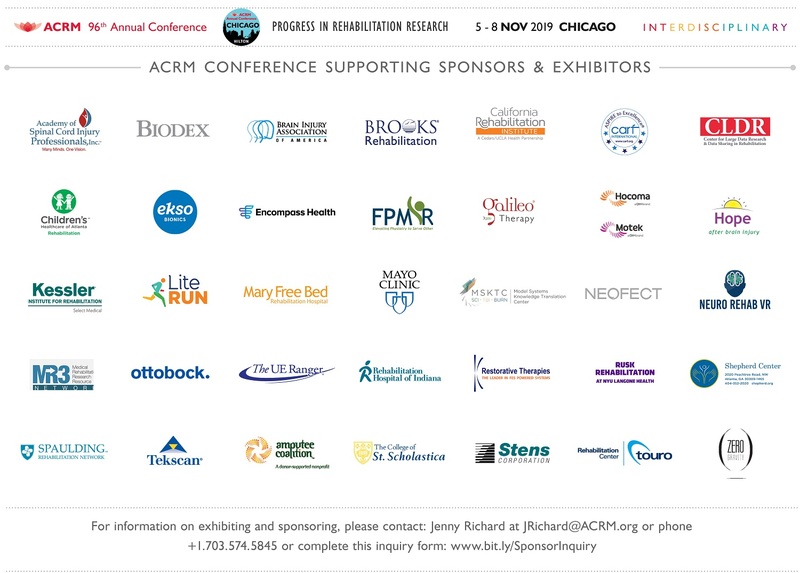 Nonmember purchase includes a 6-month introductory ACRM membership with access to all interdisciplinary special interest groups and networking groups, discount member rates on products and conference registration, and subscriptions to all members-only newsletters. NEED ASSISTANCE with purchasing or accessing the course? Use a decision-tree to assist in determining which type of cognitive rehabilitation to implement. Describe techniques for improving attention and the steps involved in carrying out treatments. Identify the general guidelines for the use of external memory strategies. Describe a general algorithm and conceptual framework for structuring interventions for awareness, executive functioning and behavioral / emotional self-regulation. 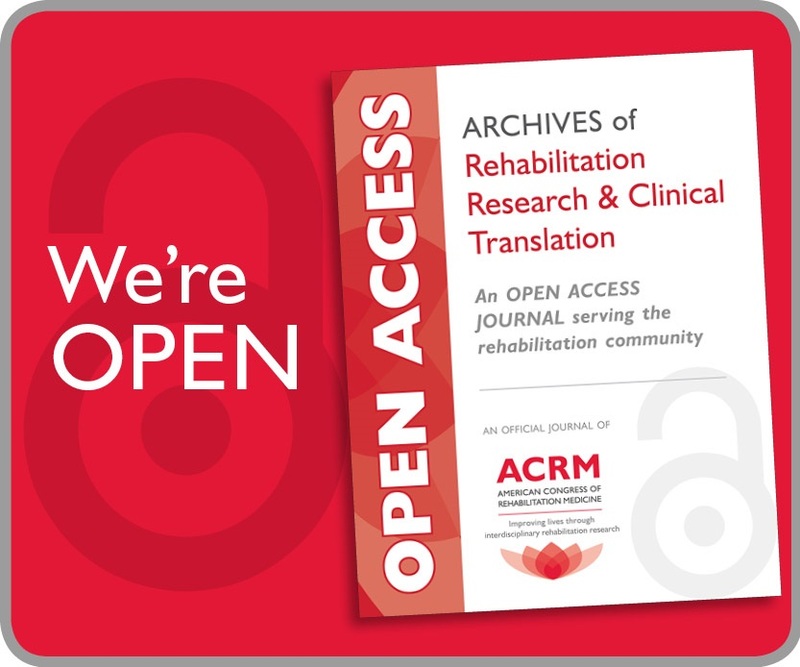 Discuss the evidence concerning the effectiveness of cognitive rehabilitation in the selection and implementation of specific, individualized interventions for cognitive disability. Cancellations can be made in advance of beginning the self-study course. Full registrations fees will be returned minus credit card fees. Once you’ve started the course, there will be no refund available. 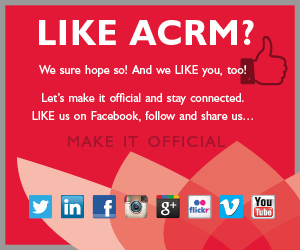 In the event that ACRM must cancel the on-line course, all registration fees will be fully refunded. ACRM reserves the right to cancel the course due to unforeseen circumstances. ADA: Individuals requesting accommodation under the Americans with Disabilities Act (ADA) or any other special needs should contact ACRM at (217) 753-1190 (voice/TTY) prior to purchase.